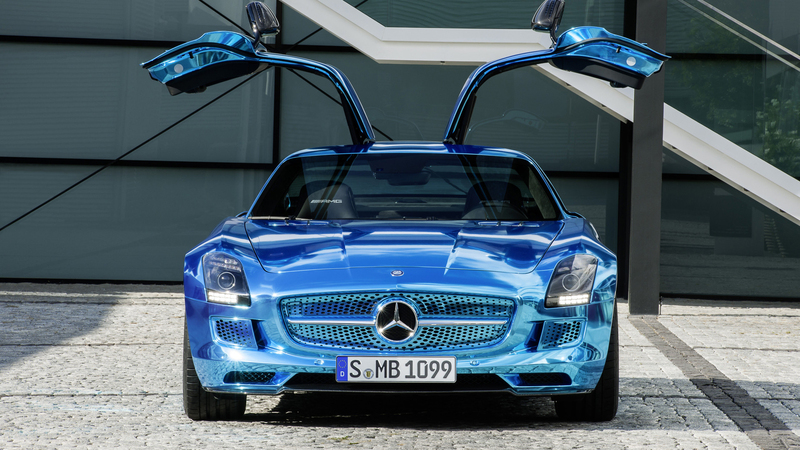 And, speaking of total freedom, this is the car my character, ‘The voice’ drives in my latest novel, GANI & SEAN. The voice requires a fast car, one that can reach 155mph and is electric! 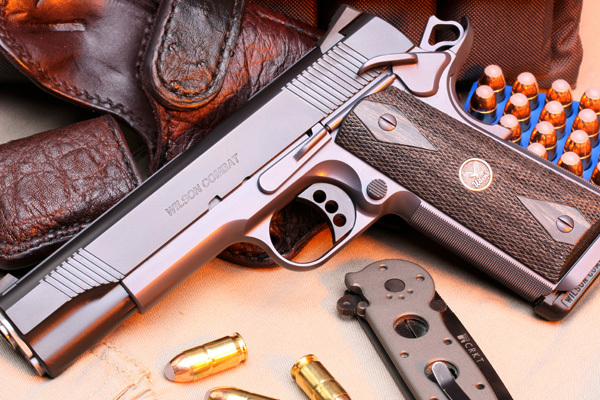 The handgun used by my character, The voice — one of the most expensive handguns in the world, the Wilson Combat is just plain gorgeous! When you write, you enjoy total freedom to be and do and have anything you want.